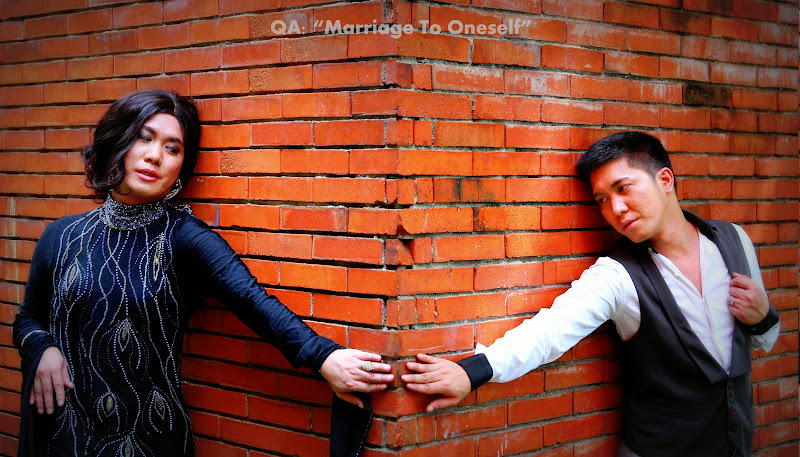 Our QA Family in Concentrix had our photoshoot for the office’s June event called Wedding Jitters. 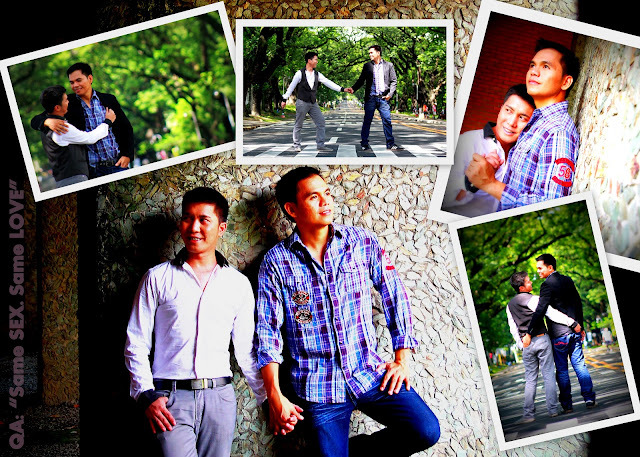 We are so fortunate that we have in the team a professional photographer and make up artist. 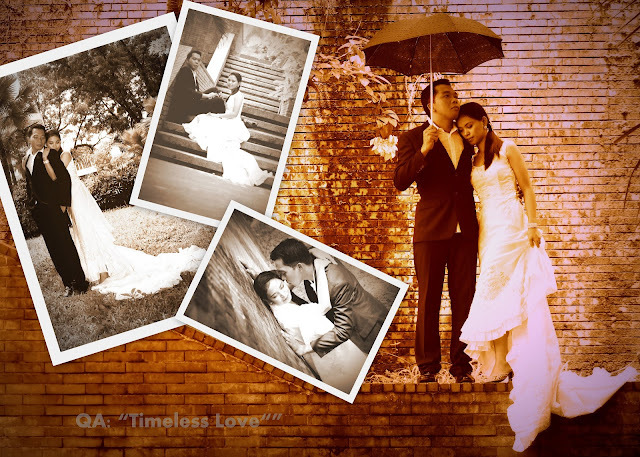 You can check out our different themes or ideas that you can use for your own pre nup. 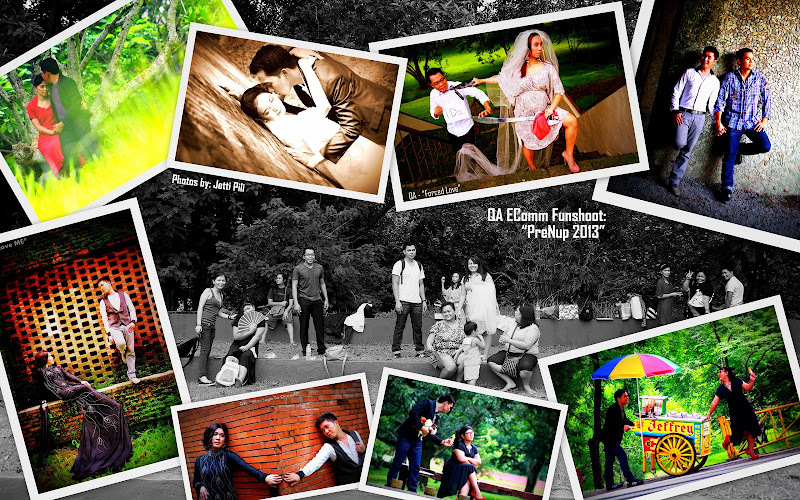 Location: UP Diliman. Make sure that you will get your permit to shoot from the Office of the Community Affairs (if I’m not mistaken). If you have in your team an alumni, make sure that you ask him/her to get the permit or else, you have to pay for it.